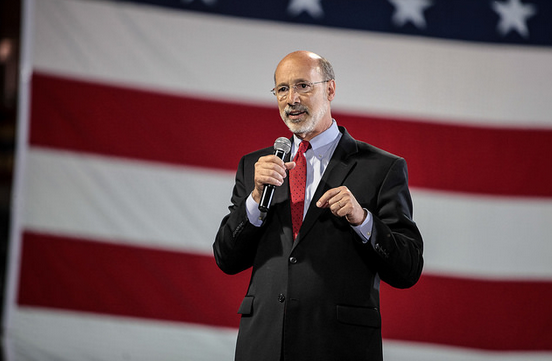 – Pennsylvania is part of a minority of states that does not have a minimum wage over the federal standard, but newly elected Democratic Governor Tom Wolf wants to change that. – Ken Trujillo shocked the city’s political class Wednesday when he announced that he was withdrawing from the mayoral race. You may be wondering: Why does it matter that a guy who few voters had heard of dropped out? A few reasons. The Hub of Hope is headed back home. After Project HOME’s seasonal social-services center for the homeless was inexplicably shut out of its old space inside Suburban Station, it was told that it could return. – Commonwealth Court judges have handed a win to the Philadelphia Federation of Teachers, ruling that the School Reform Commission cannot throw out the teachers’ union’s contract and impose new terms. – What if open data was less of an initiative and more — well, just the way the government works?